Bug bites and eczema and scrapes, oh my! 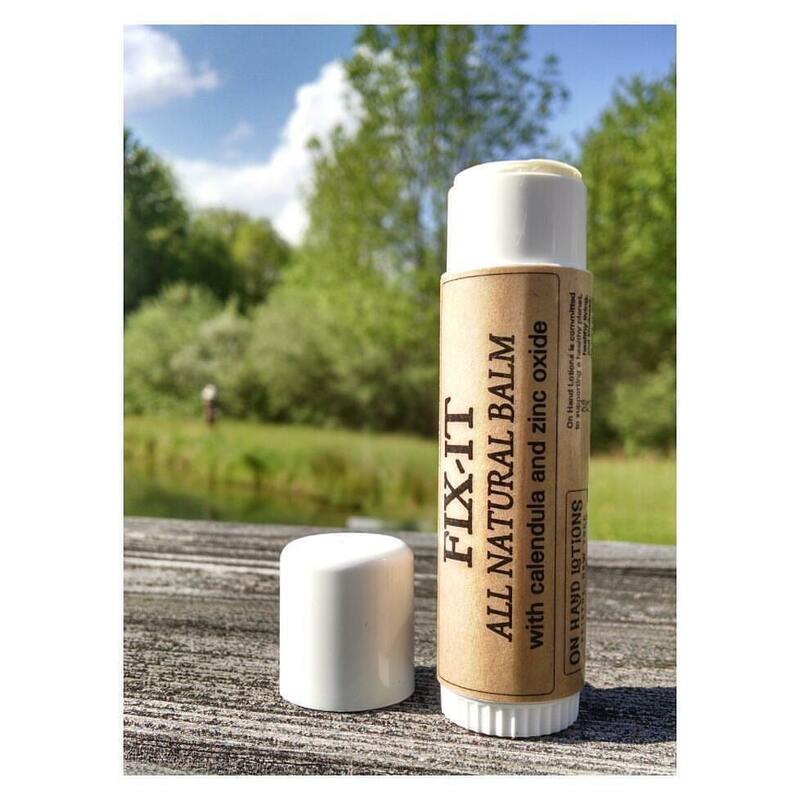 Many families tell us this balm takes the itch out of bites and helps skin after stings, rashes, and abrasions. 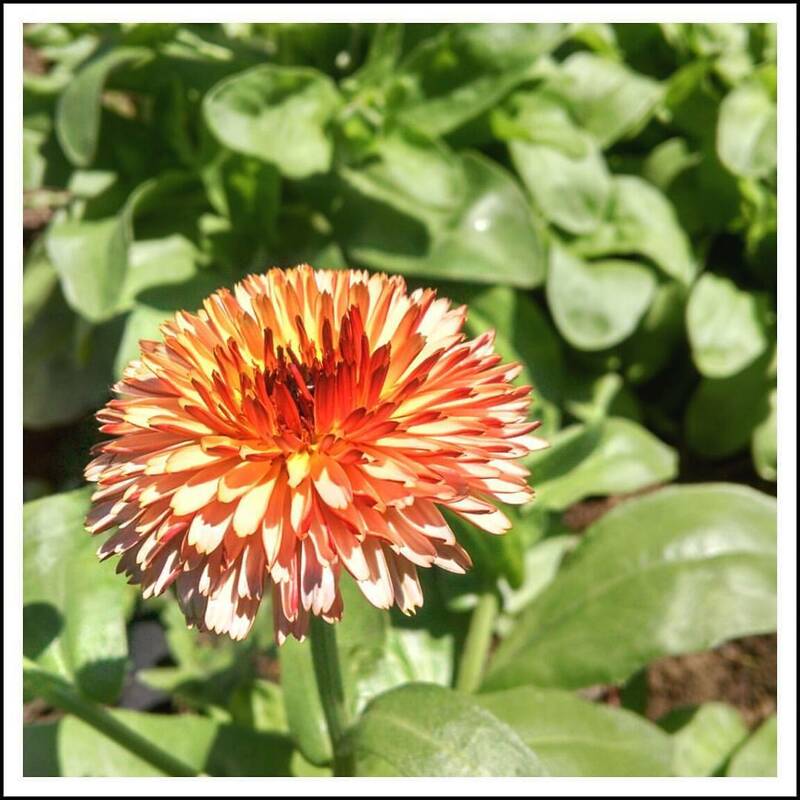 We use it on eczema patches, too, with great results. The twist-up tubes are perfect for a first-aid kit or backpack and the balm goes on smoothly and blends in easily. The zinc and organic beeswax in Fix-It Balm form a lightweight protective barrier while nourishing organic butters and oils promote healing. Coconut oil, lavender oil, and tea tree oil are believed to be antibacterial as well. Scent: Very light, all-natural scent of lavender, calendula, and cocoa butter. .7 oz. Perfect for backpacks, purses, travel. 2.5 oz. Generously sized - it will last a long time! We know firsthand just how many scrapes and itchies a family can get, and wanted to be sure you'd have plenty of Fix-It on hand. "This stuff is amazing!! My daughter gets really bad eczema patches on her legs and I worry about trying new products. Even the simplest of lotions hurt her but this healing balm is amazing!! It doesn't hurt her at all and the patches cleared up in just a couple days!!! I'll be back once this stick is gone!" 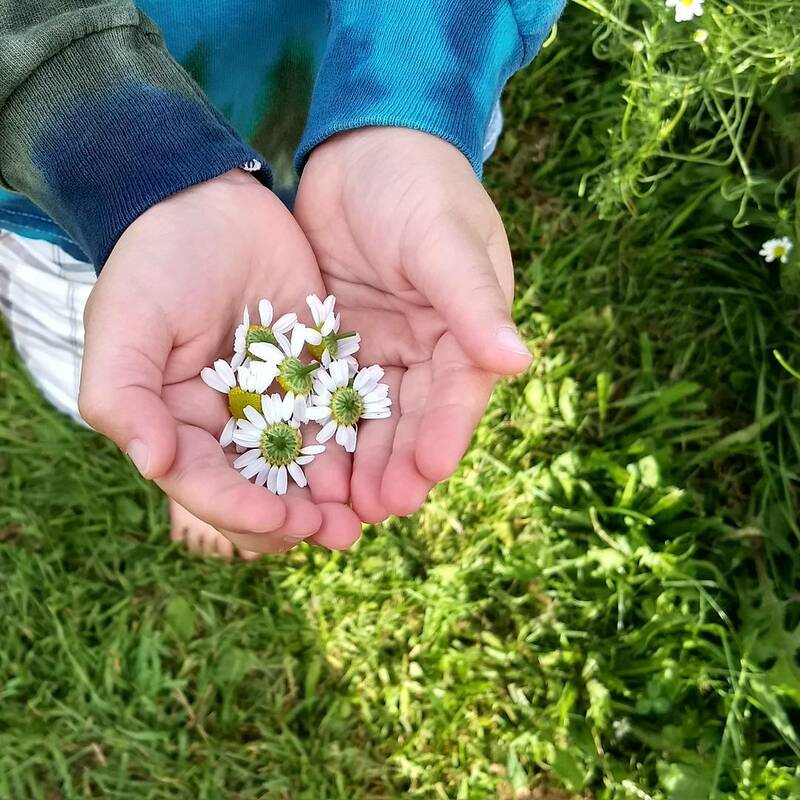 "I have a tried everything for my small dude. He has to wear a silicone brace while he sleeps (naps and bedtime) and as a side effect he battles athletes foot, too dry, too wet, anything but normal. After one use my son's feet were perfect. 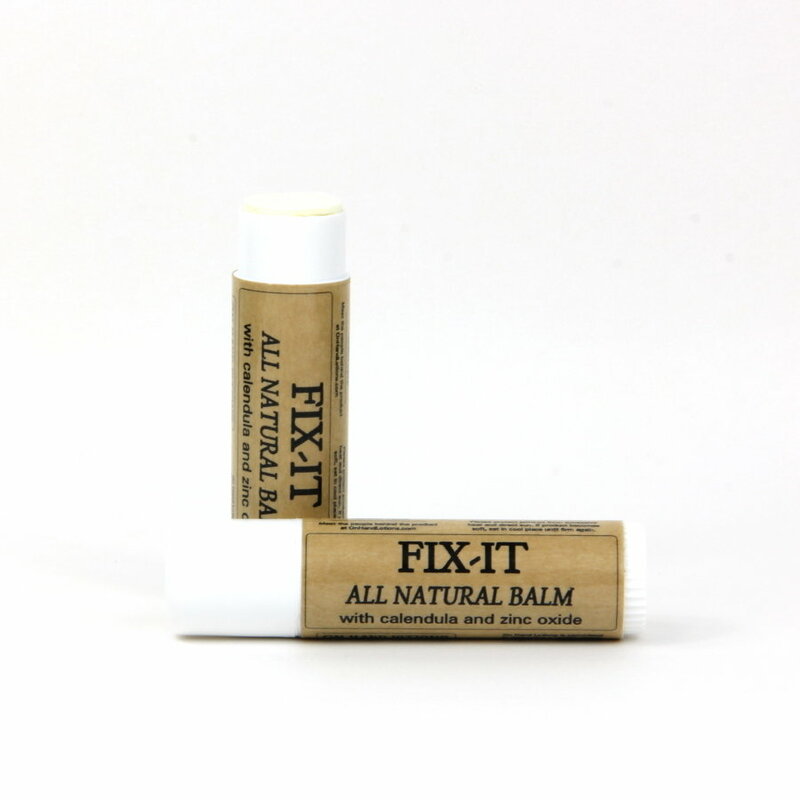 I love how fix it is in a small twist up container and the smell is amazing!" "In love with your Fix-It. My son has had two patches of eczema on his chest that I have not been able to get ride of and this morning after just 2 days of use it's GONE!!! Amazing!!! Thank you!!" 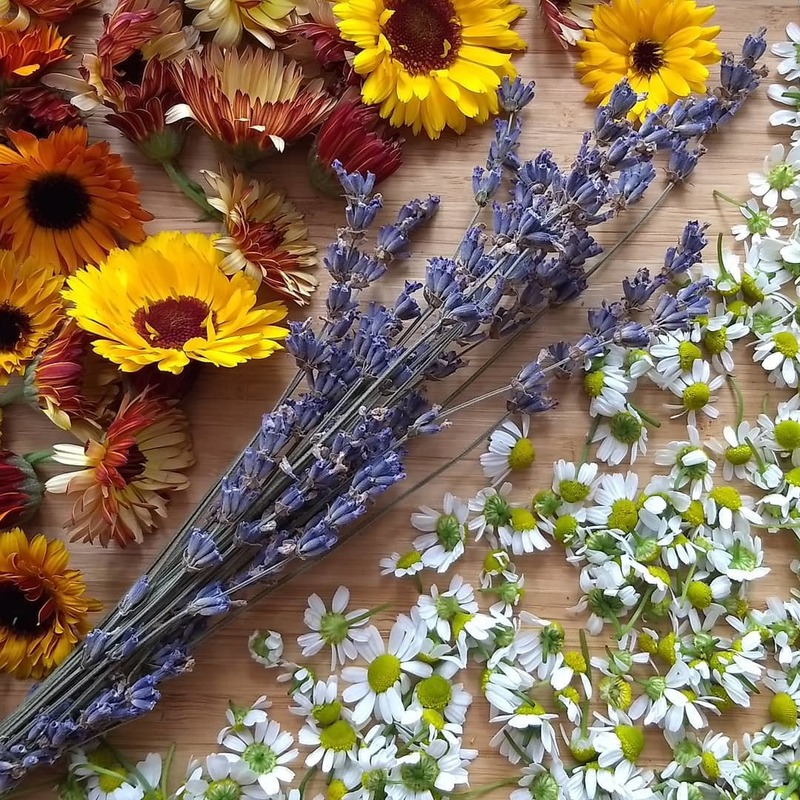 Ingredients: rice bran oil* and sweet almond oil* solar-infused with calendula * and chamomile* flowers, coconut oil*, beeswax, cocoa butter*, non-nanoparticle uncoated zinc oxide, natural shea butter, jojoba oil*, proprietary blend of essential oils*. Please note that this formula contains zinc oxide and may stain cloth diapers. We have used it very sparingly on our children's bottoms with no effect on our cloth, but zinc oxide creams are notorious for causing staining and buildup issues in certain types of diapers so please spot-test first.